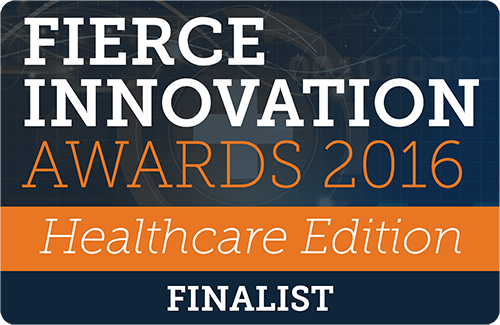 Nashville, TN – September 27, 2016 – Medalogix announced today that is has been selected as a finalist in this year’s Fierce Innovation Awards: Healthcare Edition 2016, an awards program from the publisher of FierceHealthcare, FierceHealthIT, and FierceHealthPayer. 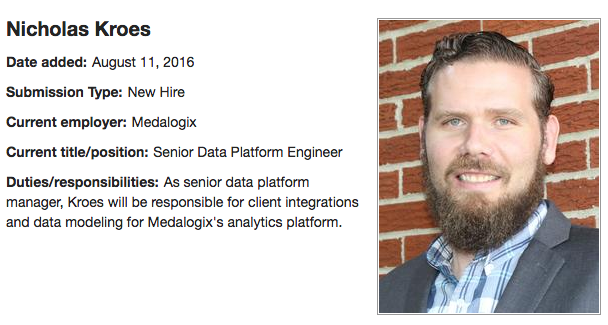 The Nashville Business Journal published news of our new team members, Nick and Don. Learn more about them in the press release below.